These application notes explain how to measure capacitor parameters for different applications, and provide comparative performance metrics between X2Y and competing devices. Both raw-component and via-mounted data is shown, as well as inductance extraction methodology. These papers explain how to optimize capacitor performance by minimizing inductance with proper capacitor mounting and PCB stack-up practices. These papers demonstrate power supply bypass design techniques, provide a Bypass Network Synthesis Procedure, and show real world performance examples using X2Y® capacitors. These links and papers are sources of SPICE models for X2Y® components and design tools that incorporate an X2Y® component library within the tool for circuit design analysis. The links below lead to downloadable zip files of the X2Y® HSPICE models for PC and UNIX and iSPICE models for PC from our various manufacturers. An equivalent circuit file for the models is also provided. Cadence Allegro® PCB PI OPTION, Release 15.7, Cadence® Allegro® PCB SI provides an integrated high-speed design and analysis environment for engineers creating complex digital PCB systems. Allegro® PCB PI option provides power integrity design and analysis at all frequency ranges of interest. 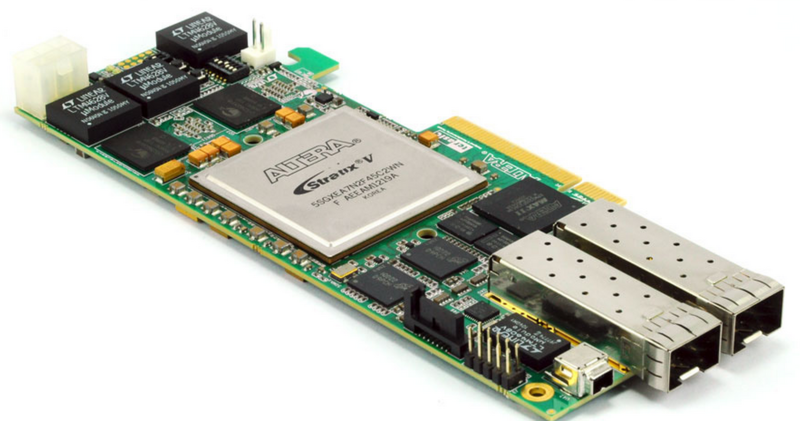 Altera’s Power Distribution Network (PDN) Design Tool is a graphical tool used with Altera® FPGAs to optimize the board-level PDN. The tool incorporates a library of low-inductance X2Y® capacitors and an “X2Y_Mount” tab to optimize mounting inductance. Altera’s AN 574 appnote describes PDN design methodology in detail. Power Delivery Network (PDN) Tool User Guide.